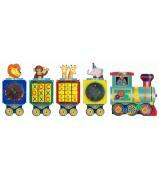 The Safari Wall Panel is truly a magnificent centrepiece for any room! 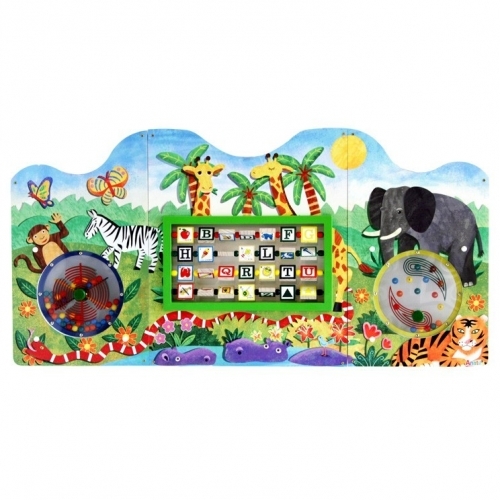 The fun and friendly safari theme artwork with jungle animals, butterflies, flowers, plants, and nature attracts children of all ages and the different activities will keep them entertained for hours. 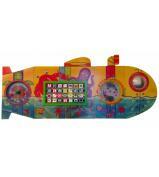 The panels of play include the Paddle Wheel, Learn the Alphabet, and Flipper panel. 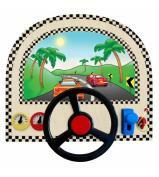 Kids will feel like they are on a fun and exciting safari adventure! 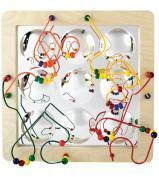 A beautiful addition to any home, school, waiting room, or play area.